Large lot ready to build your dream home in a quiet well established neighborhood with in Spring Hill ISD. 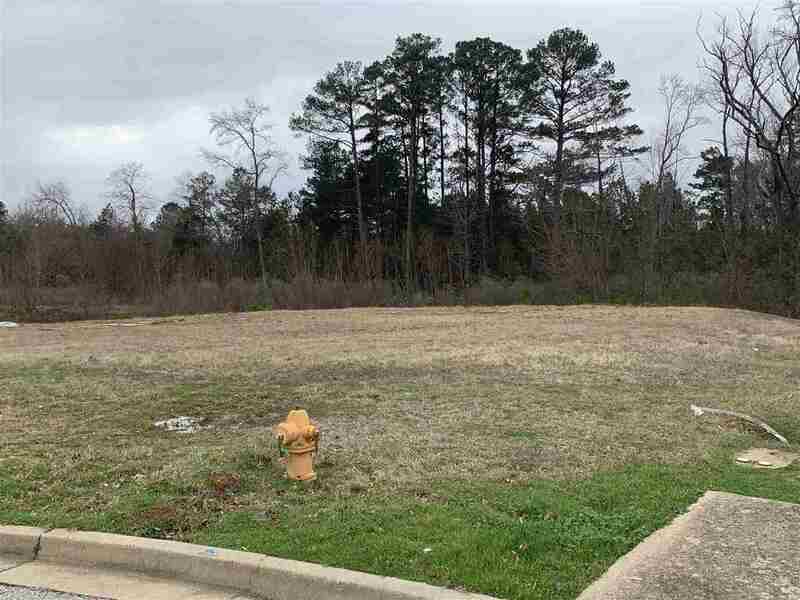 This is the only lot left in Lavelle Place and one of the largest. With over 1/2 acre there's plenary of room!!! !